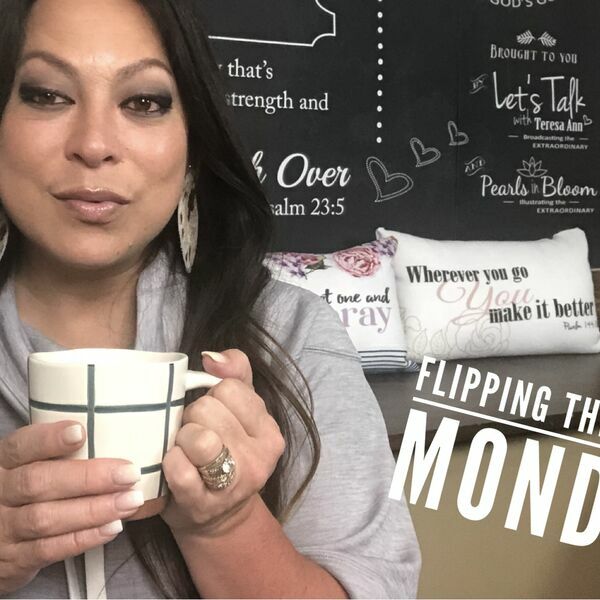 This podcast is in partnership with “LET’S TALK with Teresa Ann” via www.LetsTalkStudio.com | Teresa Ann would love for you to virtually sit at the table having coffee time with her. 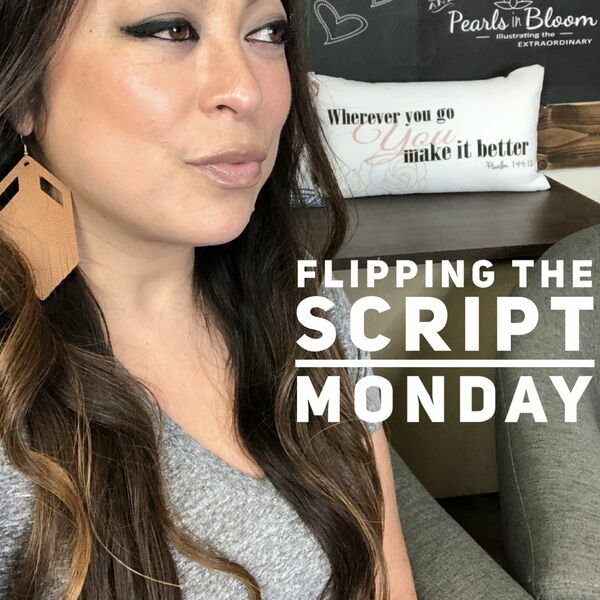 FLIPPING THE SCRIPT MONDAY | DOUBT AND UNBELIEF? 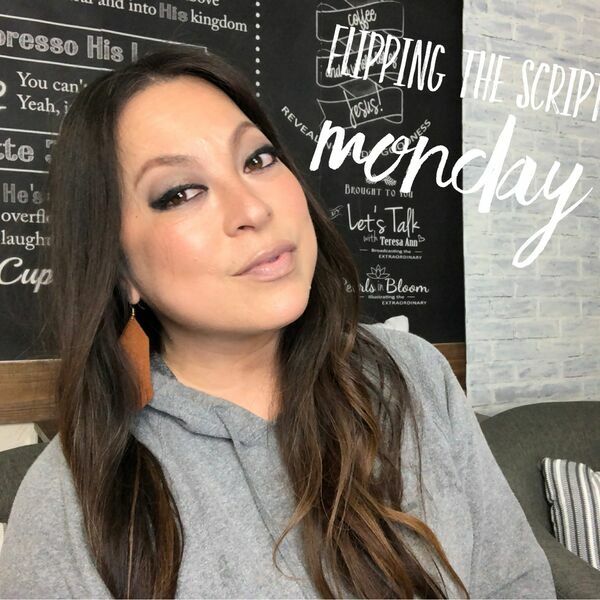 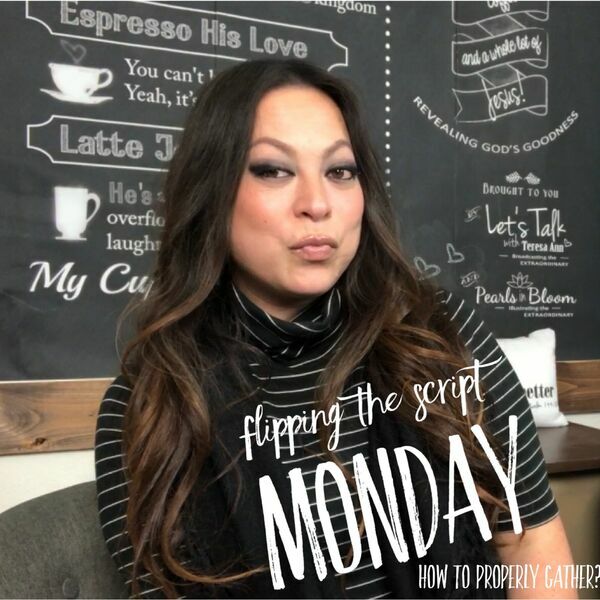 FLIPPING THE SCRIPT MONDAY | HOW TO PROPERLY GATHER PEOPLE? 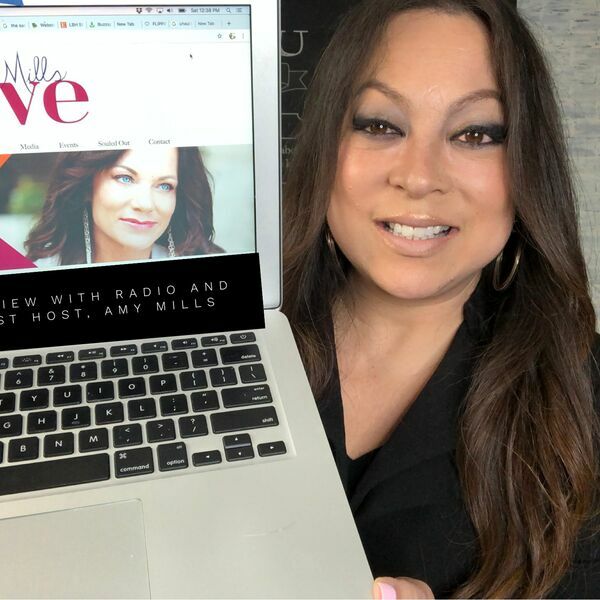 All content © 2019 LET’S TALK with Teresa Ann.